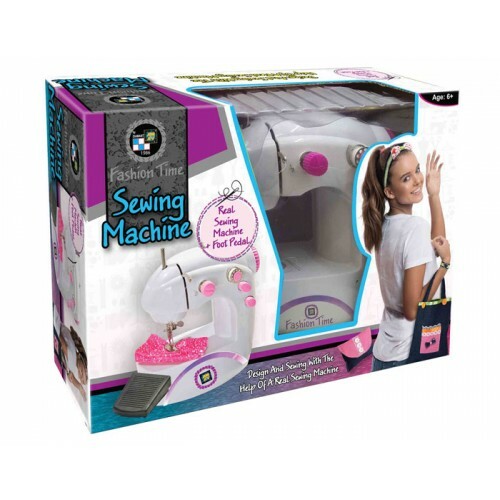 Real working and safe sewing machine with pedal for hands-free sewing. Easy to operate. 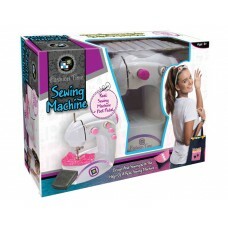 Includes step-by-step instructions and 2 easy projects to create!